The FL National Awards & Summit recognise the achievements of business women in the UK. 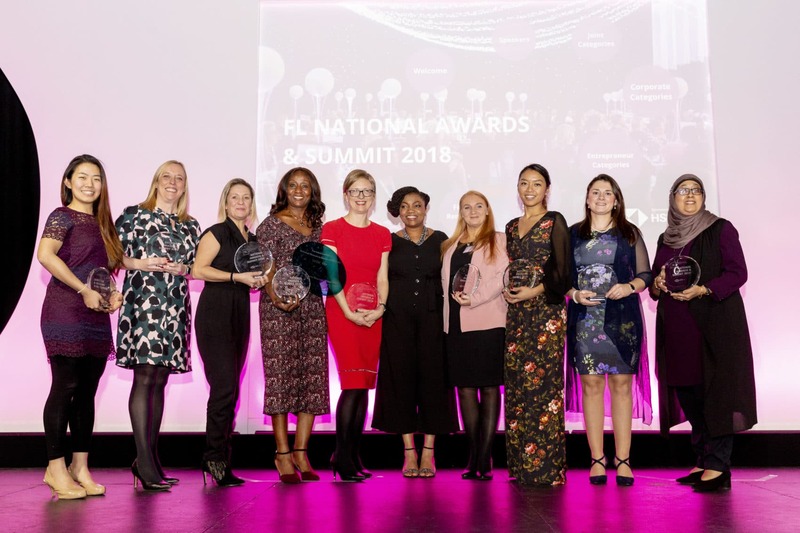 We are dedicated to encouraging the growth of women with the National Awards & Summit being a national showcase and celebration of the achievements of successful women across the UK. 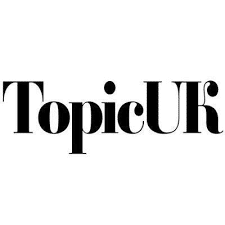 2019 nominations are now open!